Welcome to Honest Ballot Association (HBA), we welcome you to browse through what some of our past clients have shared about our company, our products and our services! 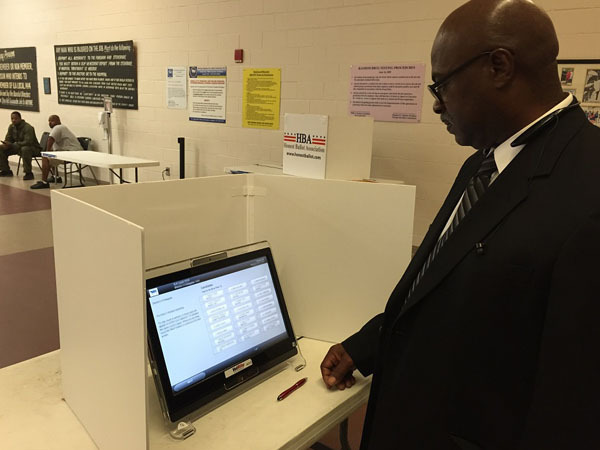 We are the number one and most reputable source for internet voting solutions, high-tech voting methods, voting machine rentals and much more! Who is Honest Ballot Association? 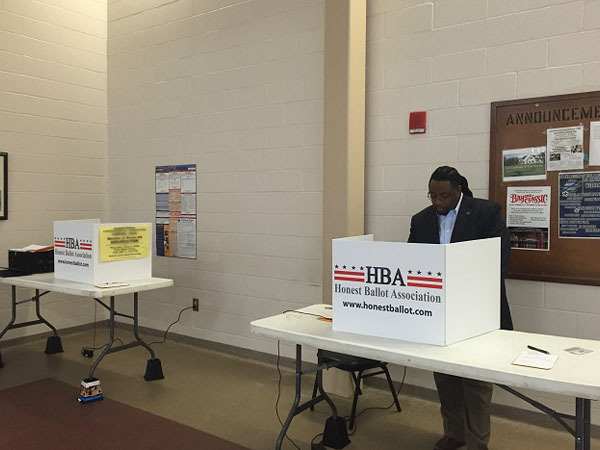 No matter the size or scope of your election, HBA is here to help. 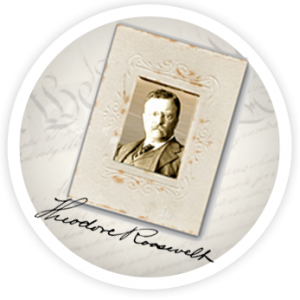 We have experience with smaller elections such as union and school board elections and the most important election in American history, the presidential election. How can you reach Honest Ballot Association? 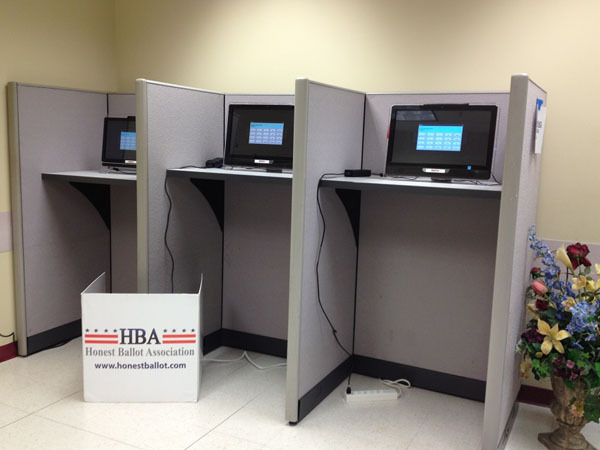 HBA is dedicated to providing the best possible services and we are able to accomplish this through customer feedback. If you’re ready to learn more about our services or would like to leave your feedback, call now to speak with one of our sales representatives at 1-800-541-1851. Thank you for visiting and we look forward to hearing from you soon!